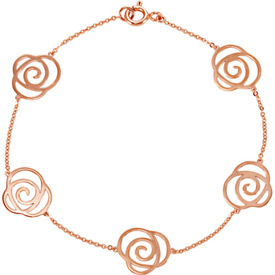 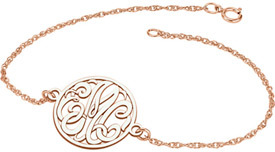 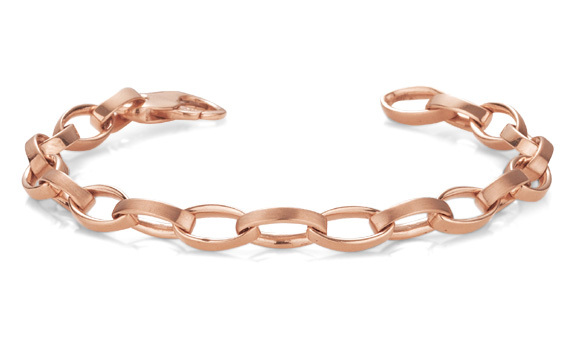 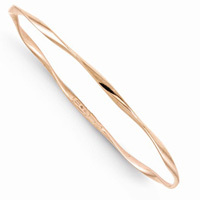 All of our rose gold bracelets are handmade to order to achieve the highest quality gold bracelets. 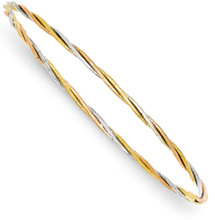 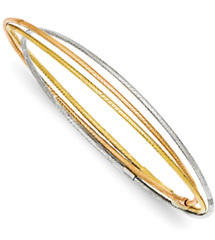 This produces are far superior texture and finish compared to mass-produced machine-made gold bracelets. 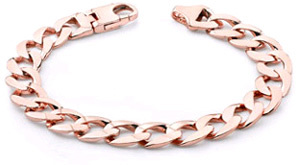 We use 100% authentic, 14k solid rose gold to create these hard to find, unique men's rose gold bracelets. 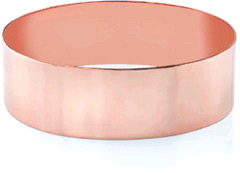 We stand behind our products with a 100% Money Back Guarantee.